Cavalier helped support the launch of The Women We See – part of the Mayor of London’s #BehindEveryGreatCity gender equality campaign in 2018. London is one of the most diverse cities in the world, but when it comes to representing this diversity the advertising industry hasn't always got it right. The Mayor’s Office thought it was time to change that, and ran an advertising competition to improve gender diversity in advertising. Advertisers were asked to create campaigns that better represent London’s diverse population and feature women from all backgrounds, with Cavalier creating the campaign film for City Hall. The move by The Mayor’s Office comes after research by University College London found that Londoners, particularly women, are made to feel “invisible” and “irrelevant” by adverts in the capital. Called The Women We See, the report showed that 75% of Londoners felt that adverts should reflect the diversity of the city’s population, yet just 27% feel that London’s adverts are relevant to them. The group feeling the least represented were women over the age of 55. Fewer than one in four respondents could recall seeing an advert featuring someone with wrinkles. The competition is the latest move from City Hall to encourage more positive advertising campaigns. Sponsored by TfL MEDIA PARTNERS, Exterion Media and JCDecaux, it offers the winning campaign the opportunity to win £500,000-worth of prominent advertising space across the TfL network – one of the biggest advertising estates in the world, seen by people on the 31 million journeys taken on TfL’s network every day. 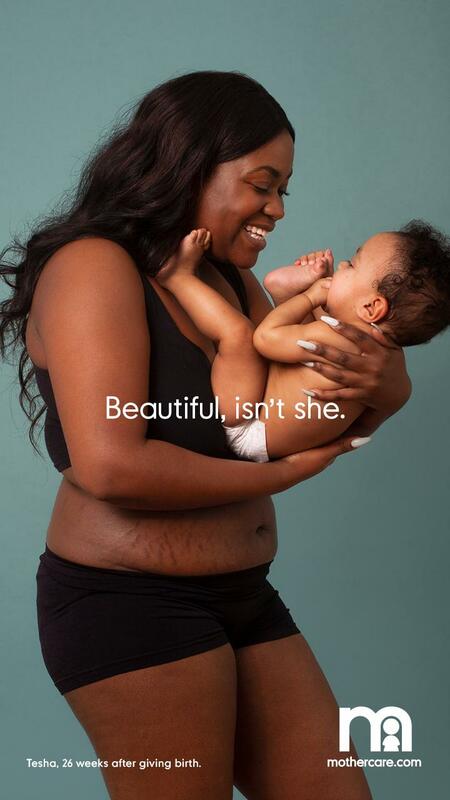 What do you think of the women we see in advertising? 75% of Londoners feel that adverts should reflect the diversity of our city's population, yet fewer than one in four thinks adverts are culturally diverse. It's time to take a look at the women we see in advertising.